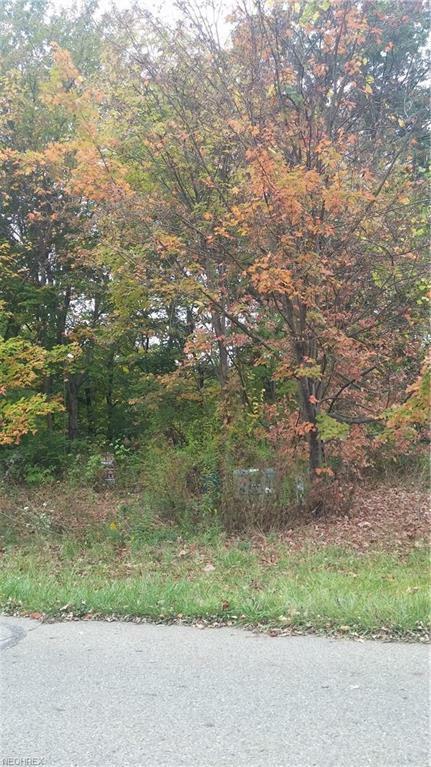 Wooded building lot in an area of established homes. 70'x135.75', .218 acres. Salem school district. Parcel 500627000, Lot 32. Residential. Located on North side of Plymouth Place between 2 homes.